We love babies. And we understand how important it is for you to gently cleanse your baby’s soft, sensitive skin to keep it healthy. That’s why we have improved our JOHNSON’S® BABY SKINCARE WIPES to gently cleanse and offer extra protection for your baby’s diaper area. These cotton soft wipes are embossed with our CLINICALLY PROVEN MILD formula of rich moisturizing agents. Each wipe works to gently but effectively clean baby’s skin before leaving a protective moisturizing later to help prevent nappy rash. Plus its non irritating light fragrance leaves baby smelling nice after every change. Dermatologically Proven Mild. Moms Trust JOHNSON’S®. Always Mild and Gentle. 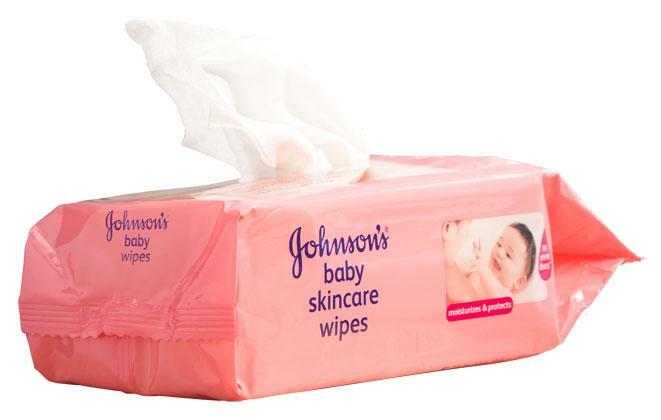 Watch these demos to see what makes JOHNSON’S® Skincare wipes perfect for baby skin. Open lid and remove quality seal. Seal lid after use to prevent drying.